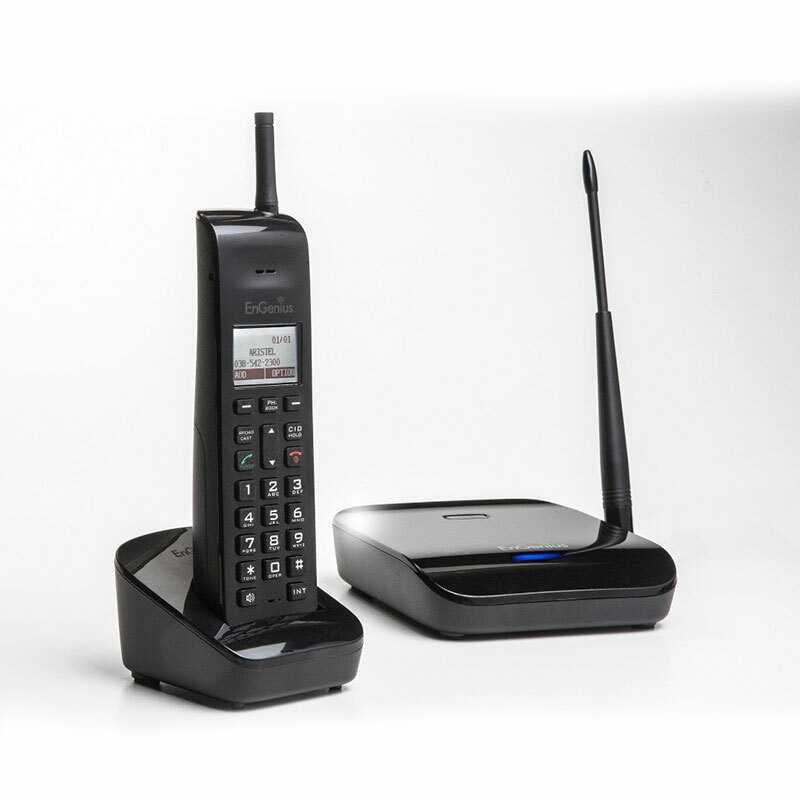 Aristel EnGenius Durafon and the NEW Freestyl1, the revolutionary cordless phone systems that are crystal clear over long distances and ideal where a number of handsets are required. 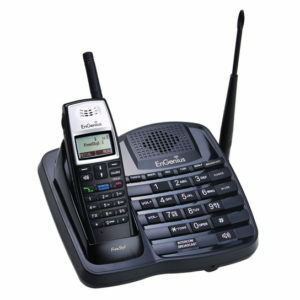 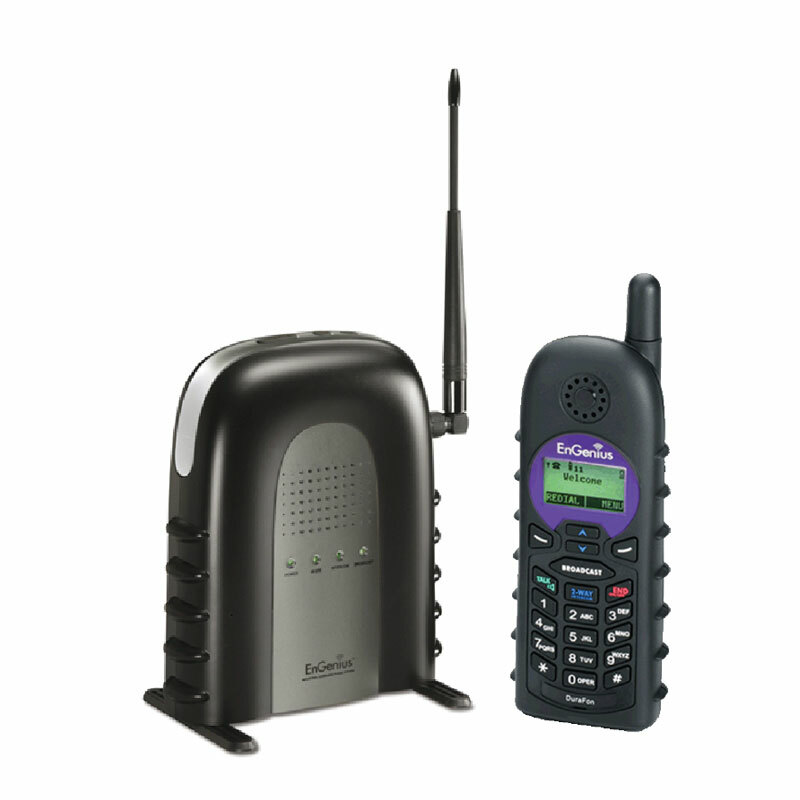 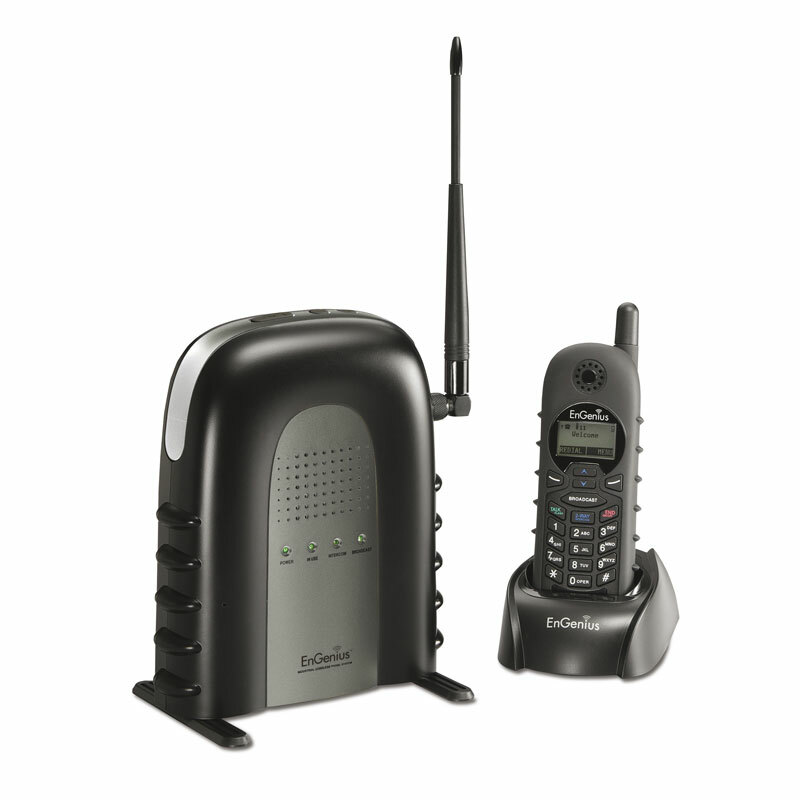 Cordless communications for every business. 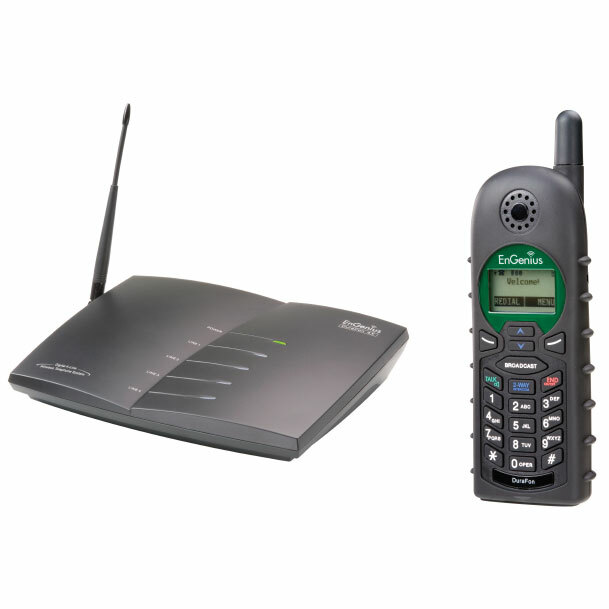 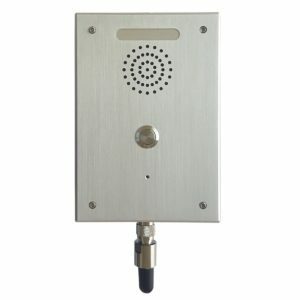 Aristel is a world leader in business communications, with systems sold in over 50 countries, and over 40,000 systems installed in Australia alone. 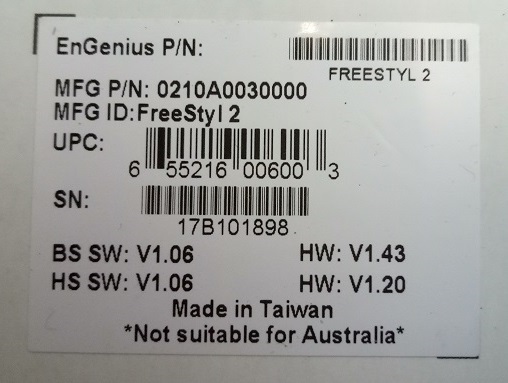 Every Aristel EnGenius Durafon is fully covered by a one-year all-component warranty, supported by the Aristel manufacturing and worldwide distribution network. 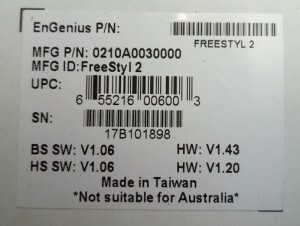 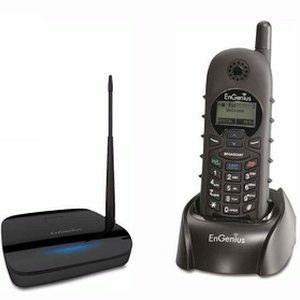 EnGenius cordless phones supplied and distributed by Aristel are fully compliant with all Australian regulatory requirements.Engenius models purchased overseas DO NOT comply with Australian standards and WILL interfere with the Vodafone and Optus cellular networks.Users of these non-compliant imports may face a fine of up to $165,000 from ACMA, and a possible damages claim from Vodafone and Optus for network disruption.